Graduated from Taras Shevchenko Kyiv National University with a Master’s Degree in Sociology and got the second degree in Finance from the Faculty of Economics. Since 2007 she had worked at GfK Ukraine as a Manager in Finance Research Department. In 2009 she became a Manager of Competitive & Market Intelligence Center at UkrSibbank, BNP Paribas Group. 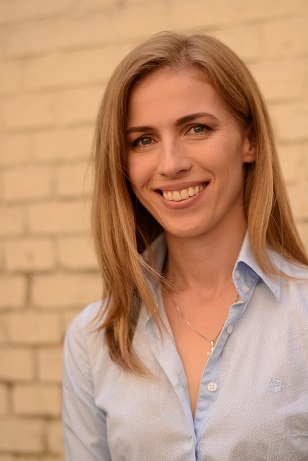 Lidiia managed projects on competitors and consumers analysis in the financial services market, as well as image and advertising campaigns of the bank.